Eric Omondi and Jacque Maribe dated years ago before they broke up sometimes in February 2015. Jacque indirectly announced the breakup when she was seen publicly exchanging saliva with Dennis Itumbi. The comedian is also rumored to be the one who fathered Jacque’s 4-year-old son Zahari. He fueled the speculation further when he posted a photo of Maribe’s son on his Instagram account on October 9th. Eric however remains tight-lipped and elusive about the paternity of Jacque Maribe’s son. 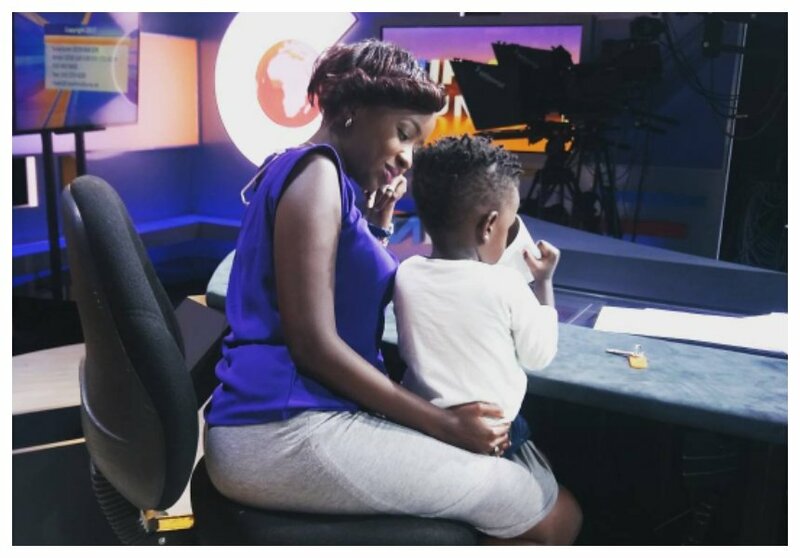 The comedian indirectly suggested he was the kid’s father during a recent interview with Massawe Jappani on Radio Jambo. 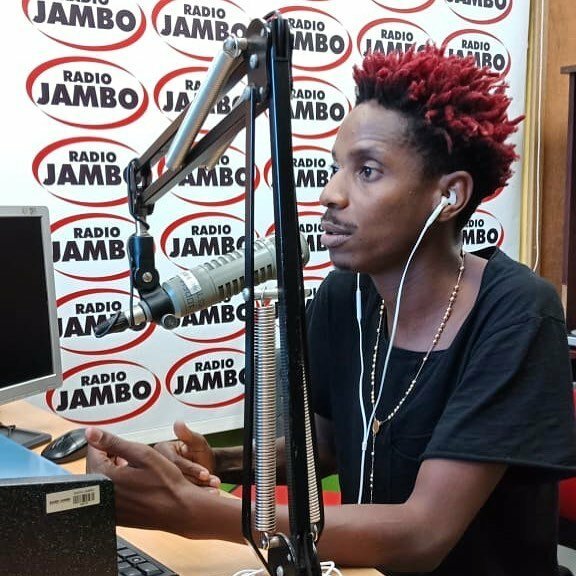 “That question is private, you understand?” Eric Omondi responded when he was asked if he was Zahari’s father.